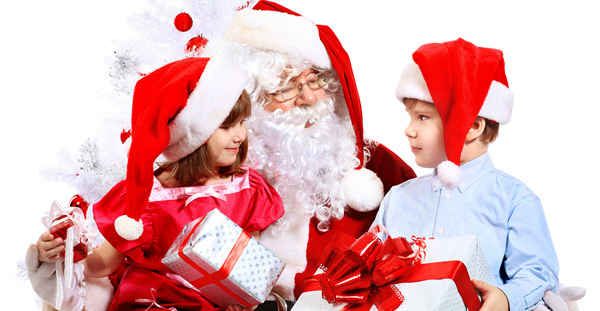 The Christmas Cart offers a range of inexpensive Children's gifts ideal for give-a-ways, promotions and Santa gifts for shopping centres, clubs, organisations and events. By importing direct we are able to keep our prices low and we pass these low prices on to you. The Christmas Cart is able to offer personalised packaging to include your own message or logo. 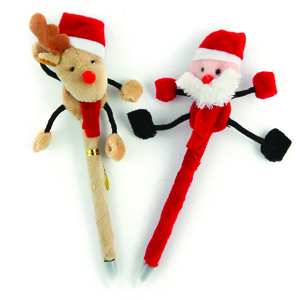 We specialise in Christmas themed items but can supply items for other occasions. Depending on the product, minimum order quantities can apply. We believe in working closely with our clients and monitoring the distribution of our products to ensure that no two clients are offering the same item when they are in close proximity to each other, unless both clients agree. Our business draws on a wealth of experience in marketing and design, please let us know your requirements and we can source and/or design a product, or a variation of an existing product, exclusively for you. 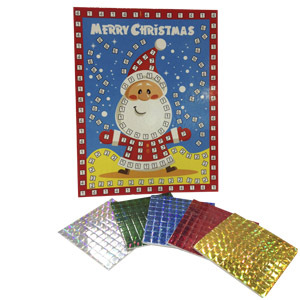 We look forward to assisting you with any of your Children's gifting requirements. For a copy of our current Children's Gift Catalogue, contact us by completing our enquiry form or calling us on 1300 72 47 10.